Hybrid: A combination of attended and unattended RPA tasks. Read our RPA article’s types of RPA section for more on definition of different types RPA. Just for clarity, we have seen RDA, attended RPA, personal bots or software assistants used to mean the same type of RPA programs. We’ll refer to this as RDA in this article but we also refer to it as attended RPA in other articles. Why is RDA relevant now? As we explained in future of RPA, currently most RPA solutions require a time consuming programming process which is mostly outsourced to consulting companies, system integrators or niche RPA implementation companies. A new crop of companies are tackling this problem and developing no code RPA solutions. Unless you know the latest solutions, you could get stuck with a long programming period and heavy reliance on 3rd parties. 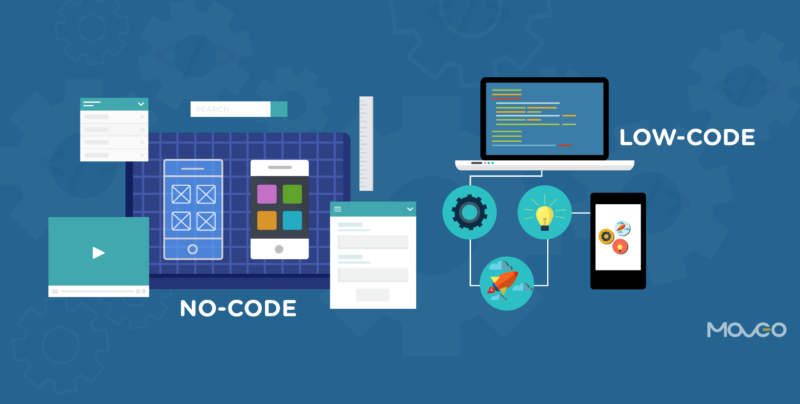 What is no code RPA?